Published at 08/07/2017 21:51:46 from Argentina, 4779 visits. 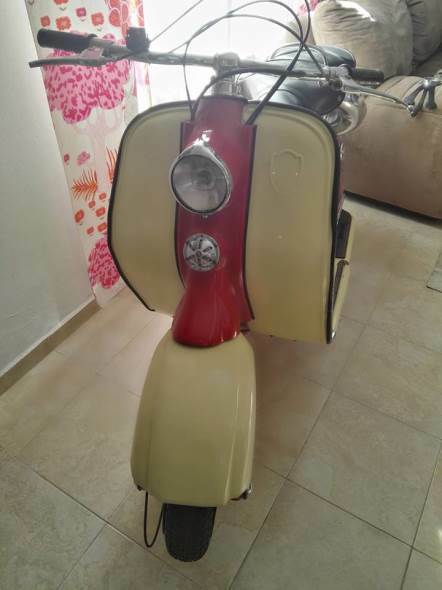 Lambretta 125 bike model ´54. Engine Innocenti. Paples a day. It is restored from 0.